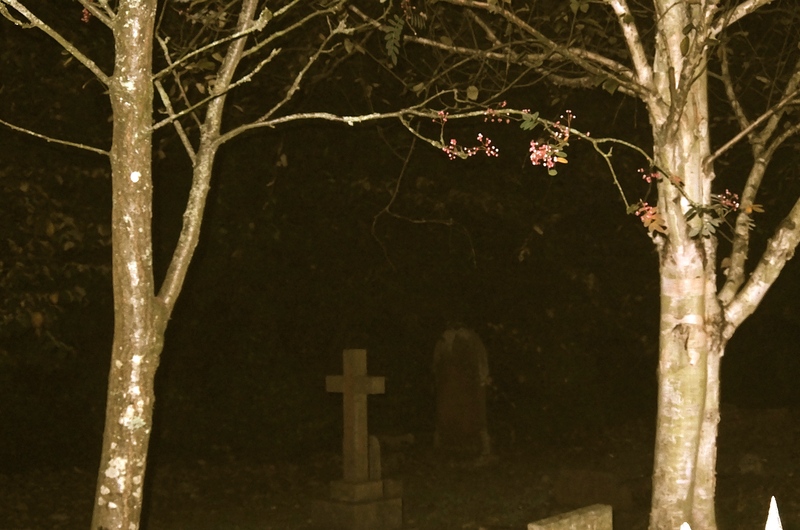 I’d heard rumours that Llandaff is one of the most haunted places in the UK. 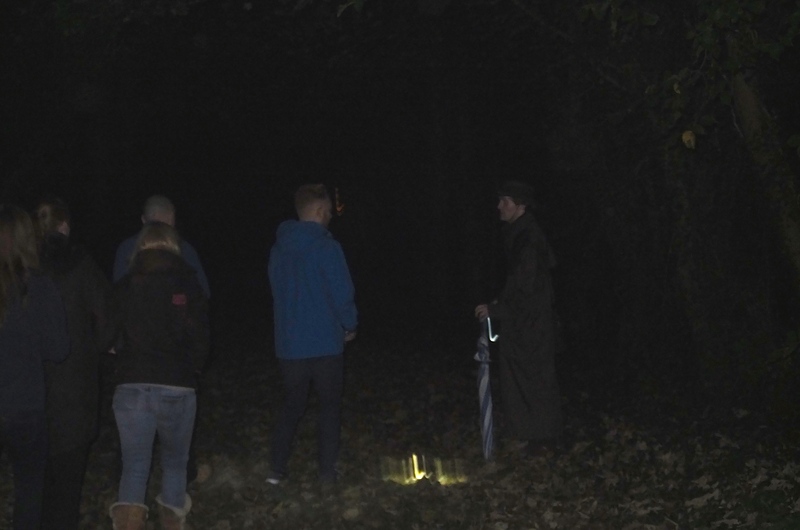 Deciding to investigate further, I armed myself with a camera and also some ghost-detection equipment, in order to join John Hutch on the Llandaff Ghost Walk. What, you may be wondering, did I discover? By day, Llandaff has the sleepy respectability of a village from out of Agatha Christie. 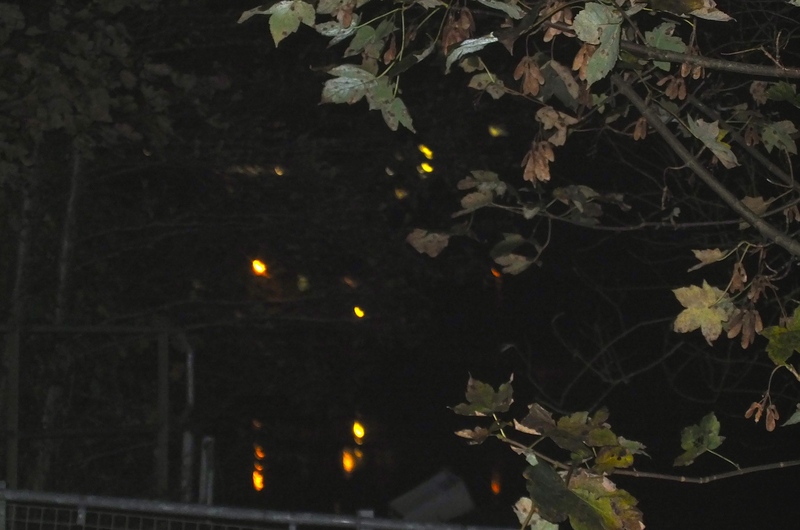 But by night, it takes on much more sombre feel, as the landscape recalls past traumas. 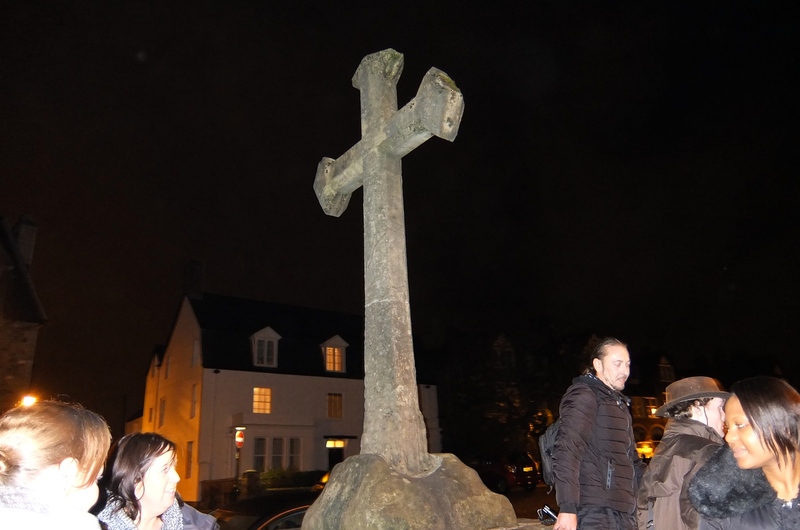 Indeed those more grisly moments of Llandaff’s history came to life for me on the ghost walk, thanks to John Hutch’s awesome powers of storytelling. 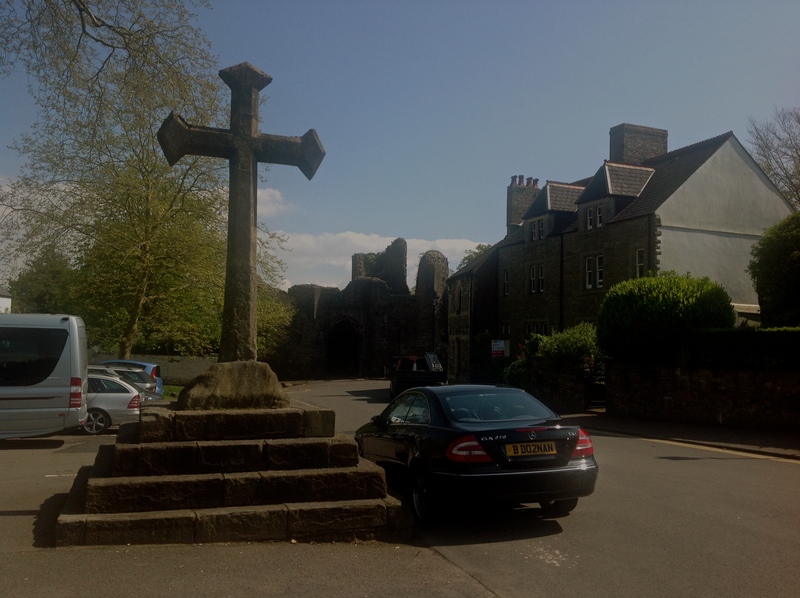 Llandaff’s history spans as far back as the Romans, and there is evidence of Roman burials beneath the walls of Llandaff Cathedral. History books illustrate how it became embroiled in the bloody battles of Owain Glyndwr in the fourteenth century. 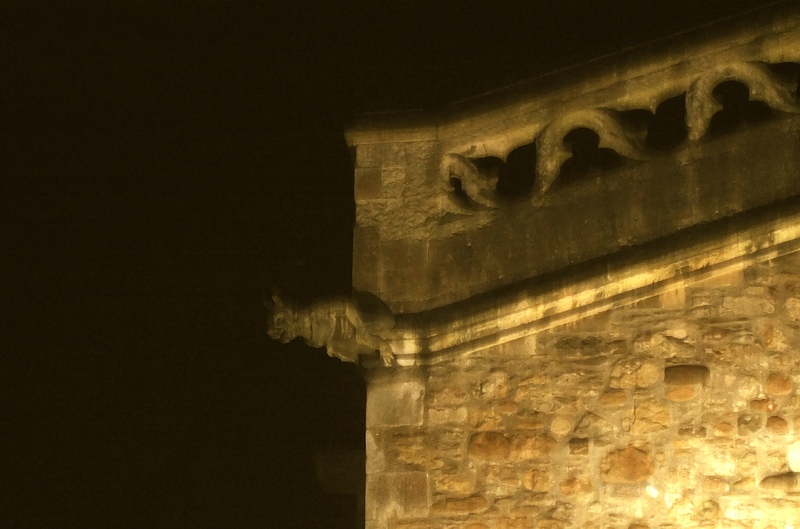 Later on, in the seventeenth century, Llandaff was again thrown into conflict, as Oliver Cromwell and his army of Roundheads, fought to bring down the monarchy. 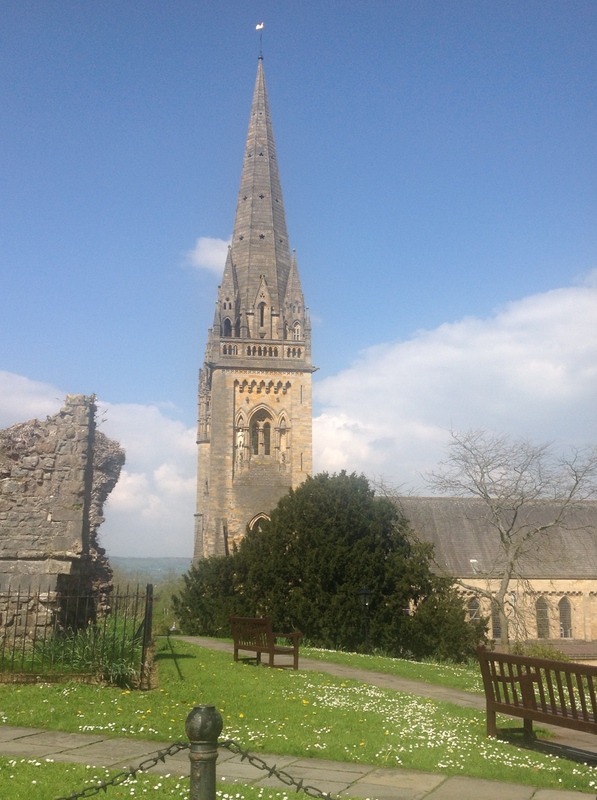 Llandaff Cathedral itself has a checkered history. It’s taken the brunt from uprisings, going as far back as the Norman conquests of the eleventh century. Only Coventry Cathedral was more badly damaged by the Luftwaffe during the Second World War. As recently as 2007, the Cathedral again suffered damage, when its spire was struck by lightning. The strike blew the brass weathervane clean off the roof, and destroyed the electric church organ. Was this an act of God, as parishioners had allegedly been praying for a new church organ? Whether act of God or simply act of nature, the full impact of the new organ echoing around the Cathedral grounds as John recalled ghost stories certainly added to the atmosphere, and sent shivers down my spine. 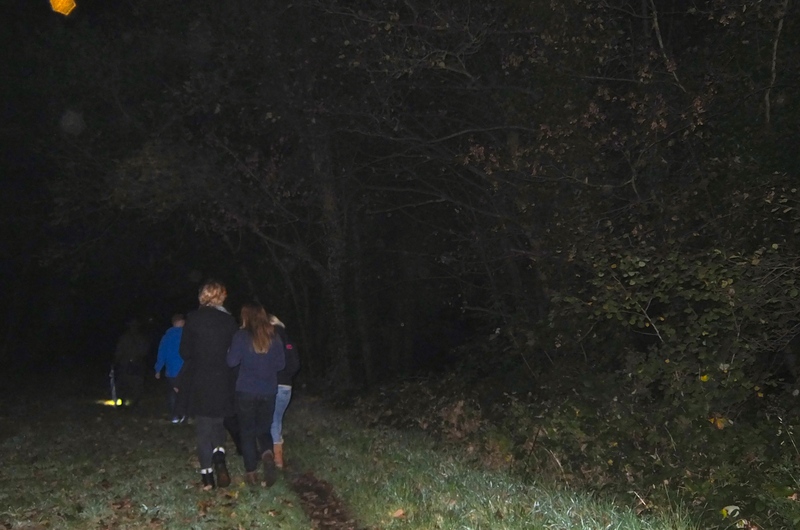 The mist rolled in as we followed John down the footpaths, and through the fields and woodlands. He recalled so many different stories, and in such a magical way, that I wouldn’t be able to recall them all to you now. Perhaps, the most sinister of them all is about a black faceless figure that watches people unawares, before gliding towards them faster than any human could run. Who could that be? 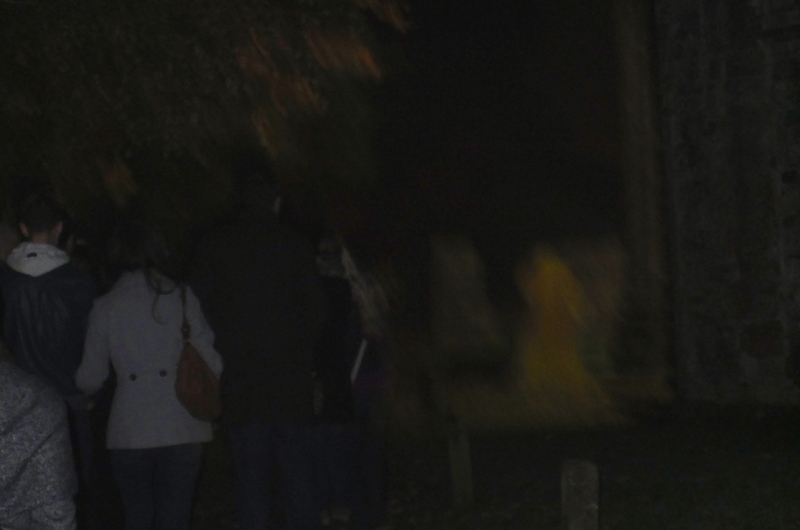 John offered an explanation for this ghost after we reached the graveyard. His delivery of this story was perfect, that I wouldn’t want to steal his thunder, so to speak, by providing a spoiler! Not all the ghost stories are fully polished and explained. 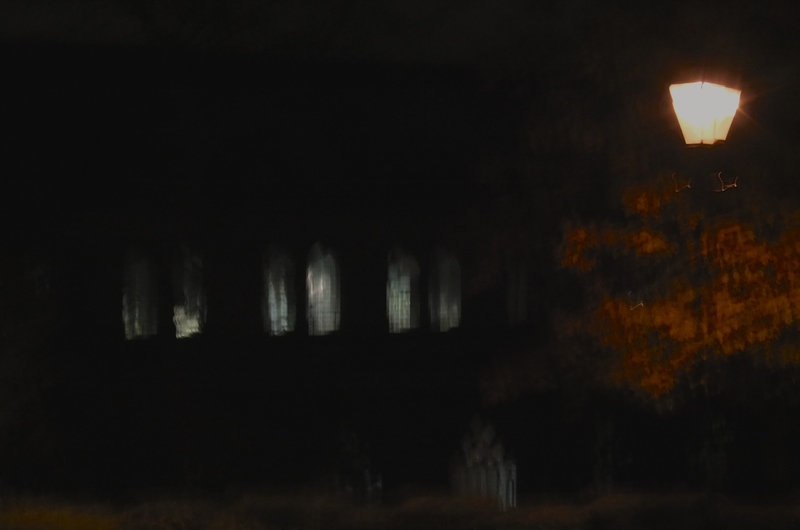 In some cases we simply do not know the origins for the ghostly visitors. 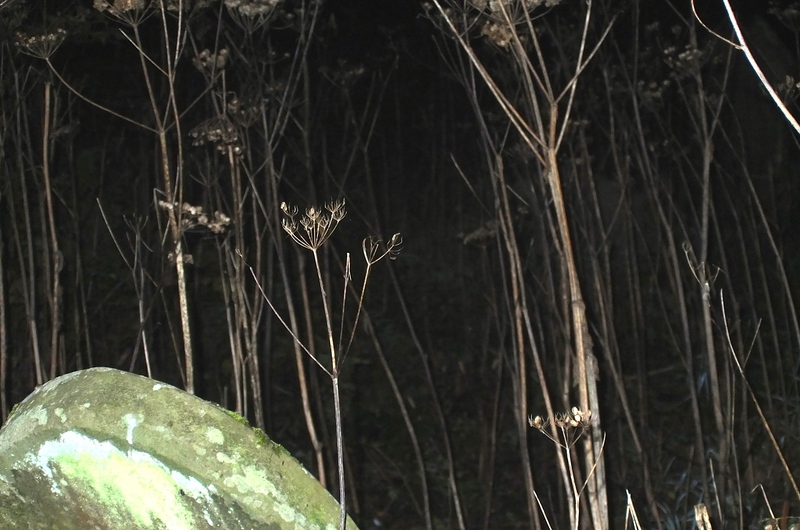 What makes the accounts fascinating are the number of unrelated sightings of the same apparition. 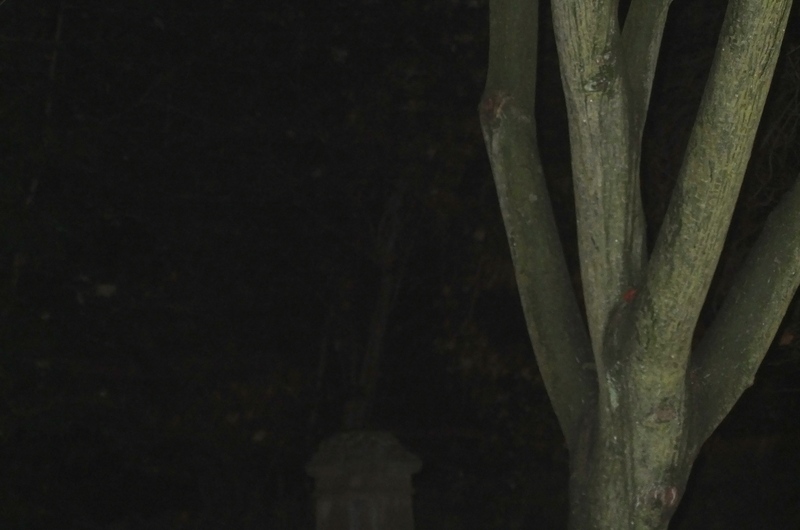 However, it appears that ghosts do not perform on cue, so sightings from beyond the grave cannot be guaranteed on the walk. Then again, there is always a chance that you might experience something otherworldly, or that an unexplained image could appear in a photograph. I didn’t spot anything in my photos, but I’d love to hear from you, if you think you can! John touched upon how scientists have tried to explain away the paranormal with logic. For instance, it’s part of how we are as humans to be scared of the dark, to fear dying and what we may or may not face after death. From the very earliest age, we are trying to understand the world around us. Interestingly, when those of a sceptical or scientific leaning have experienced these phenomena for themselves, they often become willing converts. For many people, when faced with the unknown, negative emotions such as fear become as real as fact in a way that happier, more positive feelings rarely do. The resultant sense of panic leads us into the fight or flight mode. More often with ghosts, it’s flight. Another line of thought is that, when a traumatic event takes place, a memory of that moment is forever etched upon the atmosphere of that place. It is then replayed, as a permanent recording on the Earth’s magnetic fields, to be observed by particularly receptive individuals. 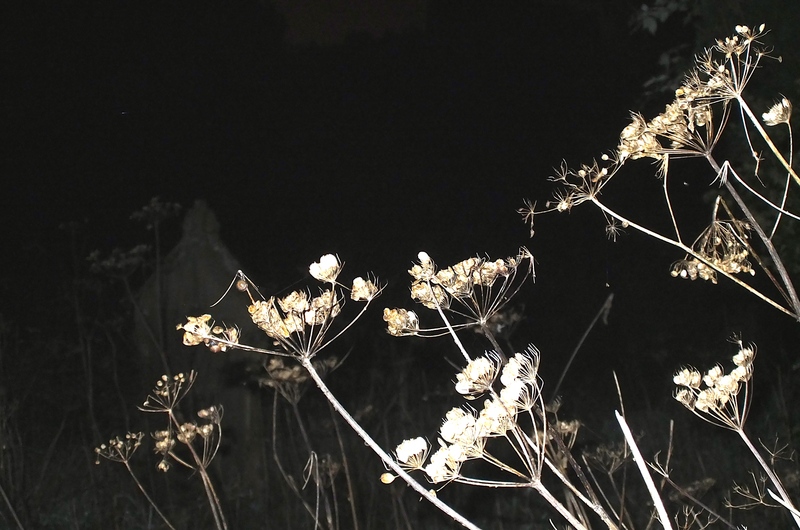 Whatever the causes of these hauntings, they have certainly captured our imaginations, and our desire to recount stories about them will be around a long time after we are. 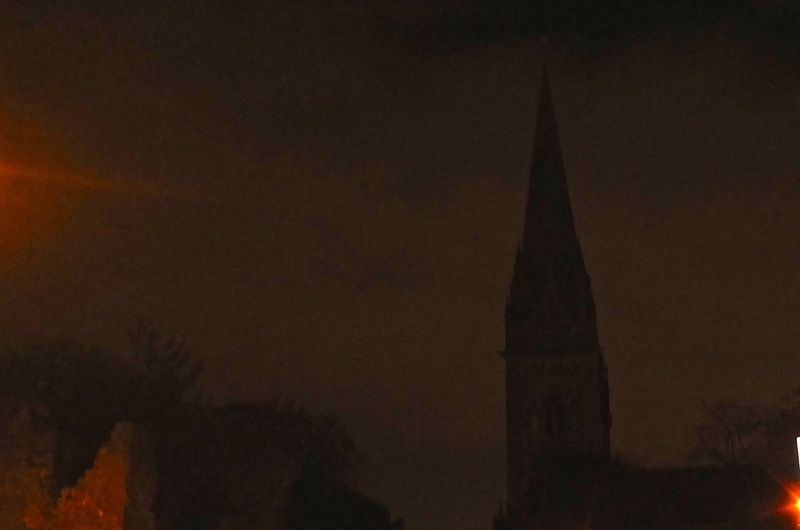 So, if you’re curious to hear the stories of ghosts past, while surrounded by some of the most magical settings Cardiff has to offer, I’d well recommend the Llandaff Ghost Walk. Thanks for reading. I’d love to hear your spooky experiences, so feel free to share them in the comments below. I hope you also enjoy spending a few minutes looking at my gallery.